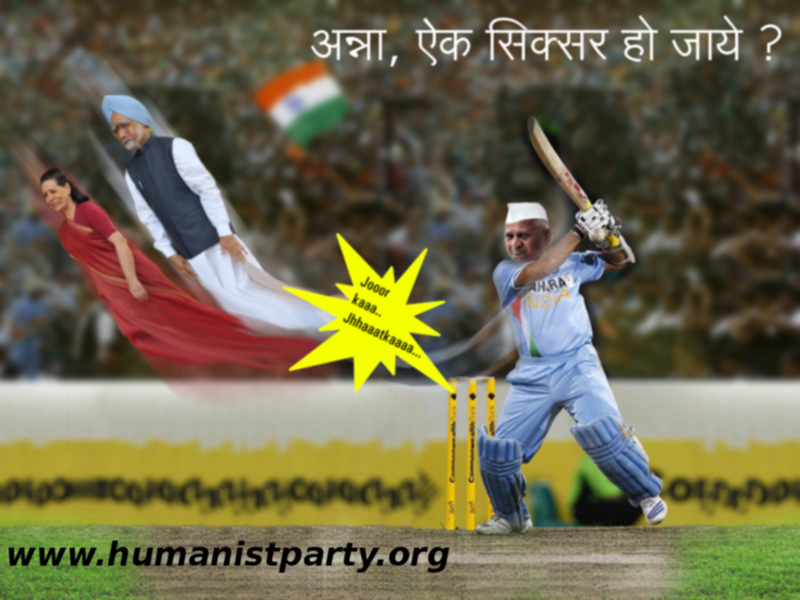 Humanist Party - Youth Platform: People's Cricket league - India Vs Corruption !!! Jai Ho & Jai Hind ! !